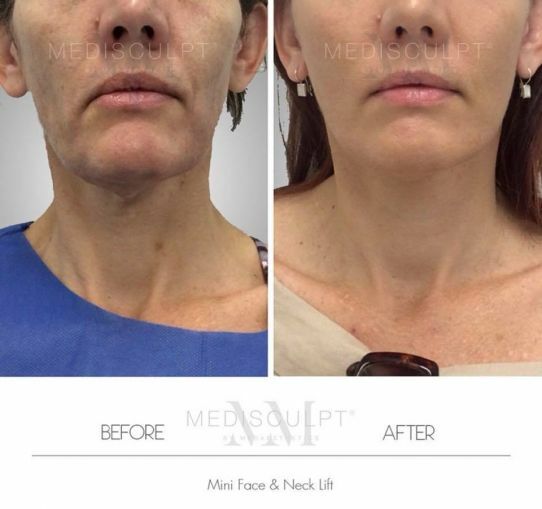 At Medaesthetics, your skin consultation starts with Dermograph™; the world’s first Transdermal Skin Analysis system. Dermograph™ helps you to achieve your skincare goals by enabling your clinician to precisely tailor-make a treatment plan based upon your specific requirements, eliminating any guesswork. The Dermograph Skin Analysis System was developed by a leading Dermoscopic Plastic Surgery and bio-physicist team in the US. The transdermal imager reaches the dermal layer of the skin 2mm beneath the epidermis. At this level, it can identify several structural elements of the skin. Based on the patient’s unique analytical data, the computer software produces a rapid and accurate diagnosis of your primary skin concerns in minutes and helps our clinicians recommend a treatment plan that will suit your skin requirements. The Dermograph handset produces a special light of various wavelengths. This light penetrates the skin and sends information back to the receiver to decode the feedback ( like an ultrasound examination device). In the skin, different structures absorb a particular wavelength of light, and as a result, the rebounding information can provide both qualitative and quantitative information about these skin structures. As mentioned above, the Dermograph uses three dermal analysis technologies to provide a thorough assessment of your dermal layer below the skin’s surface. Dermoscopy: Dermotoscopes are used extensively for skin cancer checks in clinical medicine. Spectroscopy: Spectroscopy is the study of the interaction between matter and emitted energy. This determines the skin profile by analysing how skin structures and elements like moisture, oil, glands, melanin and collagen interact with different wavelengths of visible light. Nanotechnology: Nanotechnology is the manipulation of matter at an atomic and molecular scale. Using a special effect that occurs with such a manipulation of visible light when it interacts with the skin we can decode the state of the skin’s structures. Once the Dermograph has received the required information from the skin analysis, a computerized report is generated. Using the Dermograph for skin analysis leads to better clinical outcomes as the primary elements of concern in your dermal layers are being accurately identified and targeted. Medaesthetics is proud to host the most extensive ranges of dermatological laser and light platforms under one roof in W.A.